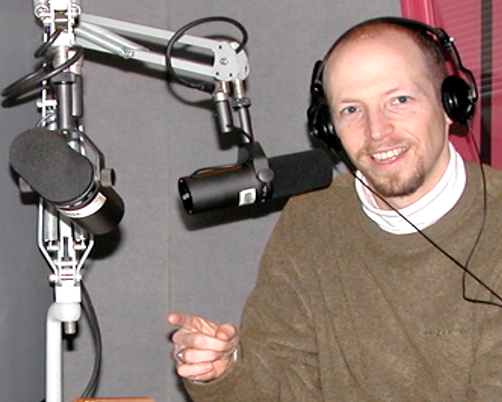 Family physician and radio host Craig Wax, D.O. discusses quality and access with prostate surgeon and Surgeo founder Arnon Krongrad, M.D. They look at a surgical event that involved a cancer patient from Oregon, surgical team from Miami, and operating room in Trinidad. The lessons that event taught opened the door to a surgeon driven service that simplifies access to quality care. They review the distinction between clinical outcomes, e.g. survival, and patient experience, e.g. parking. They review the idea that we do not yet have meaningful and objective surgeon quality assessment and examine the validity and value to patients, doctors, employers, and payers of subjective peer ratings.